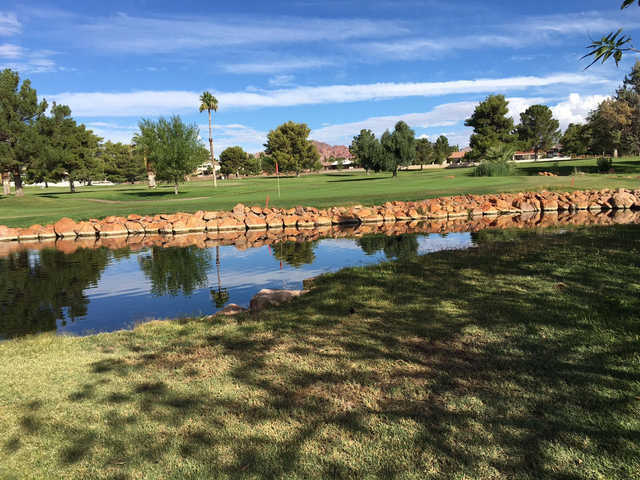 The Boulder City Golf Course is a 6,600 yard championship 18-hole, par 72, golf course, with beautiful tree-lined fairways and several integral water features.The Course was established in 1973 was designed by Billy Casper and David Rainville. 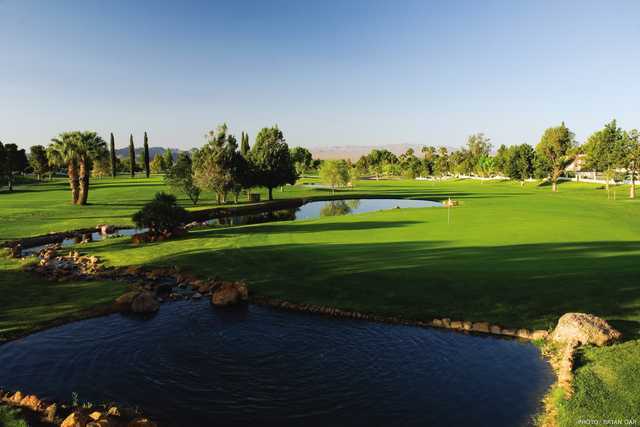 It is host to the Boulder City Open. It has a 5,000 sq. 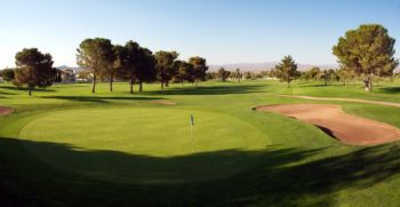 ft. clubhouse supporting a full service golf shop and a bar and grill open for breakfast and lunch daily. 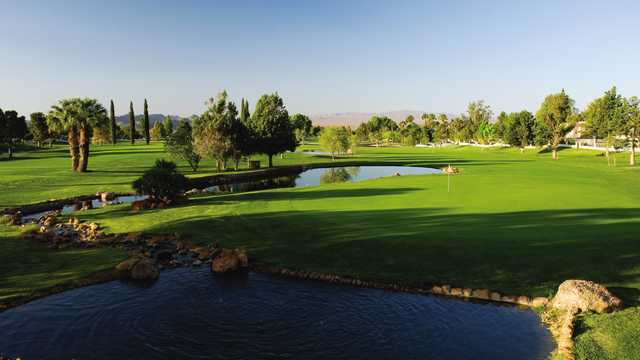 The Golf Course has an excellent practice facility which includes putting greens, driving range and a superior chipping area. 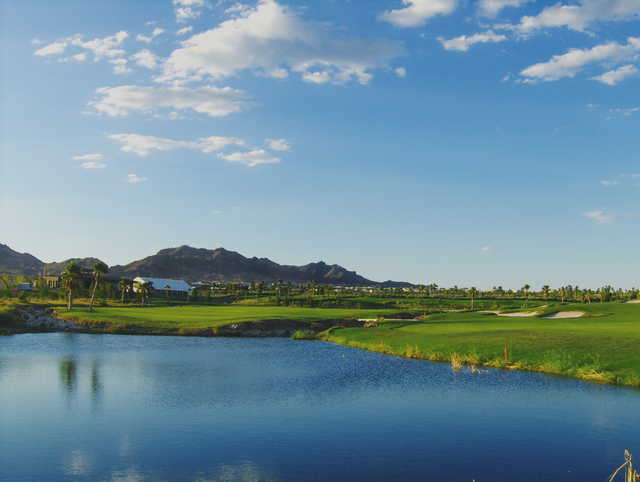 Located 30 minutes south of the Las Vegas Strip, the Course provides a pleasurable experience with views of the Eldorado Valley.